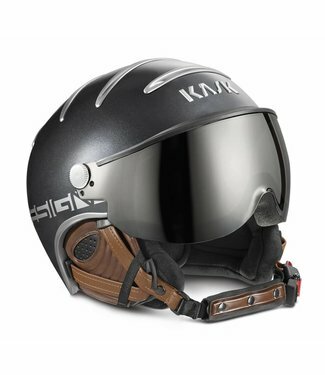 Kask Class Shadow Black Photochromic, available in various s.. 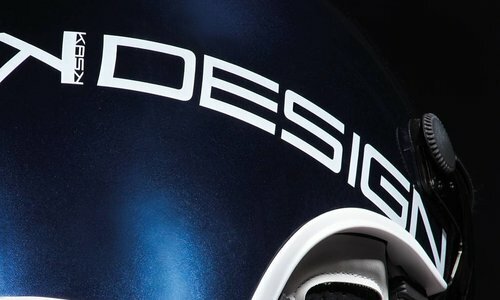 Fantastic helmet with very nice finish. 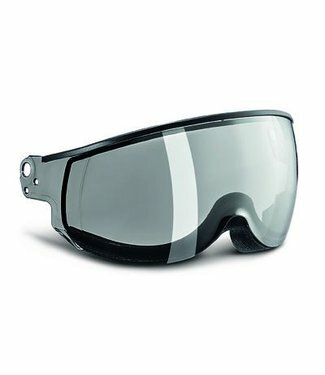 Interchangeable lens.. 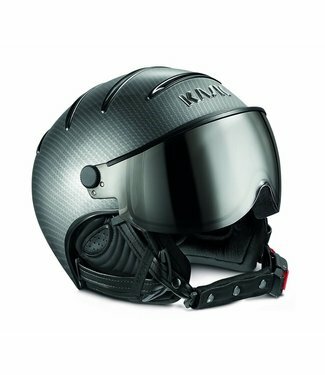 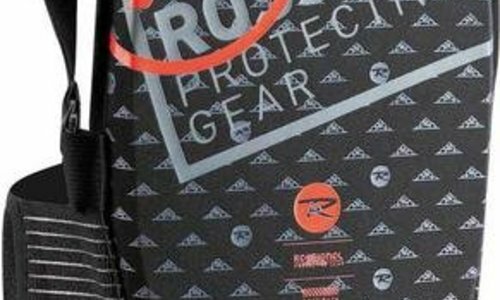 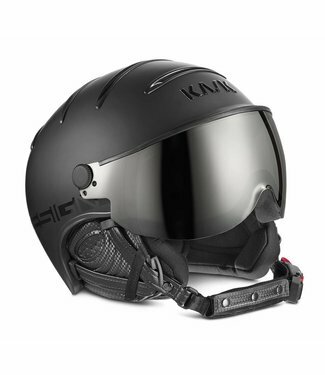 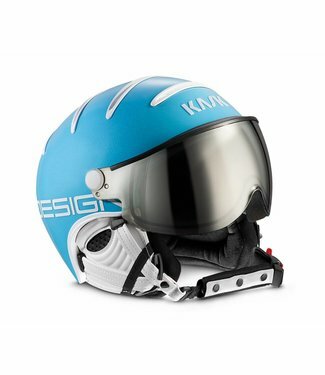 The Kask Essential is a recently released new type of helmet.. 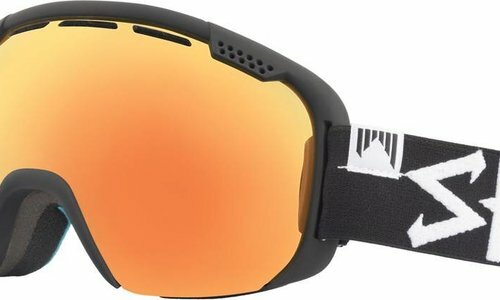 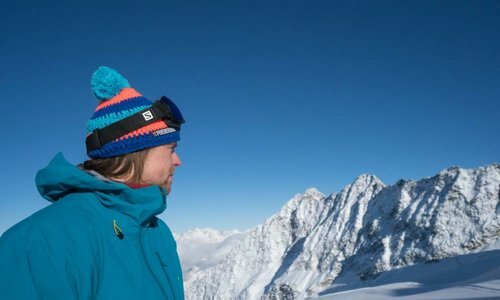 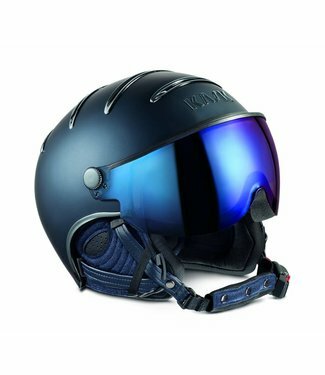 The dual lens technology applied to the unsurpassed panorami..
Beautiful matt black ladies ski helmet, Elite Lady. 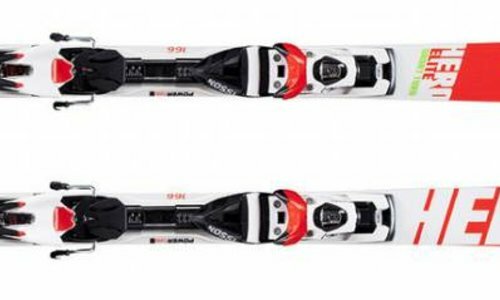 This hel..
Last numbers, limited stock, so be quick. 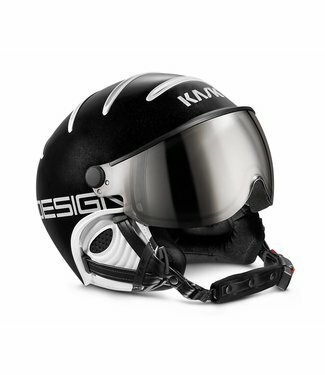 The Kask Chrome is Kask's latest series of helmets. 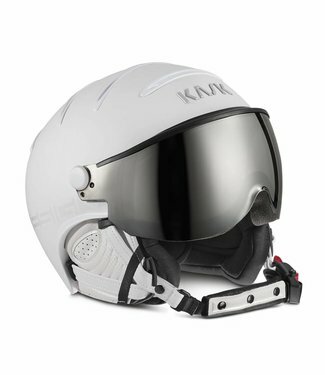 The chro..
Kask Class Shadow White, limited stock therefore these compe..
Kask Style Lime / Black now extra low priced. 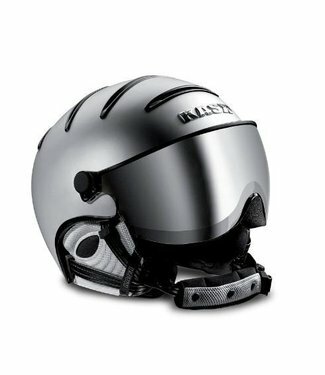 Stylish adjust.. 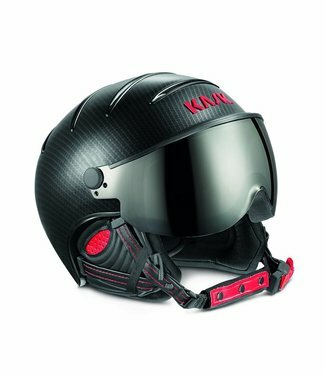 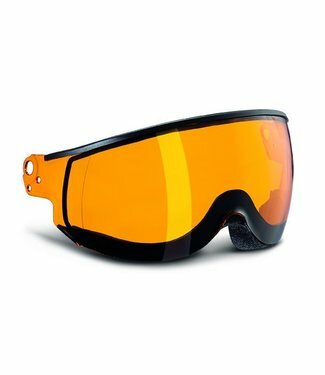 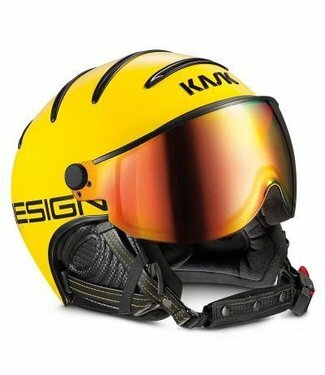 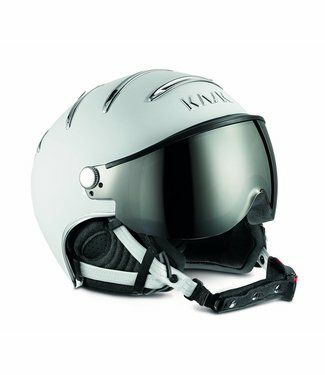 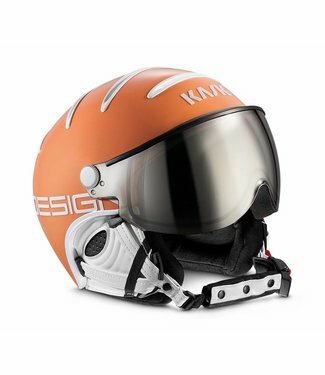 The Kask Class Montecarlo Yellow is a unique helmet from the.. 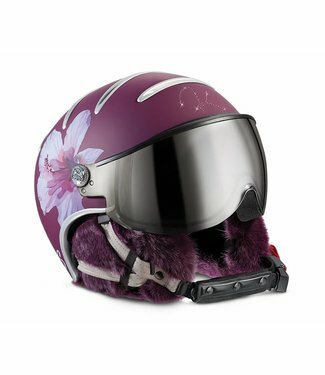 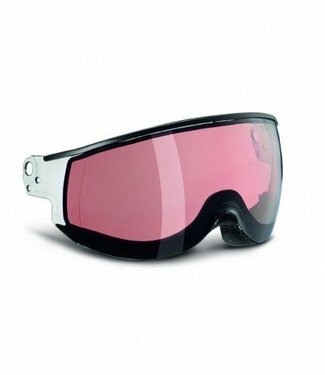 The Kask Class Matt Silver is available in the size 57.58 an..
Beautiful purple ladies ski helmet, Lifestyle lady fur hybis..
Kask Class Antracite is a beautiful shiny visor helmet. 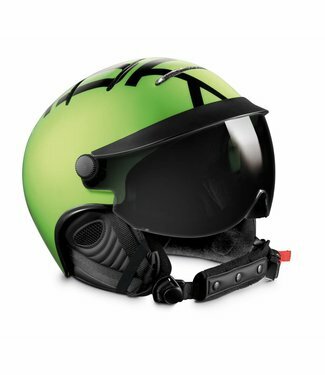 It m..